The IntercontinentalExchange really, really wants the Liffe. Oh yea, and the New York Stock Exchange, too. Sure. But it&apos;s really, really worried that those damned antitrust bureaucrats are going to screw them, as they are wont to do. We can&apos;t possibly do as bad a job as the guys who currently run these things. Server problems briefly interrupted the New York Stock Exchange&apos;s delivery of trading data on hundreds of securities Tuesday, following similar problems a day earlier. 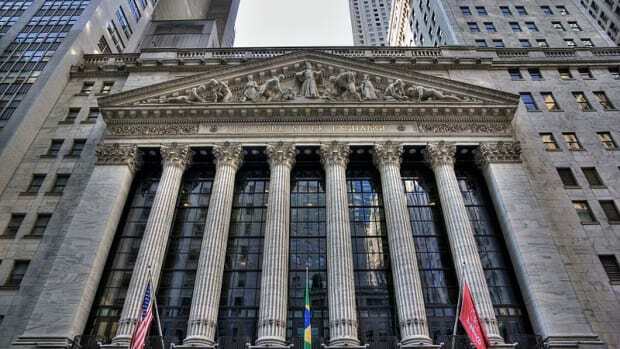 The issues began just after 1 p.m. EST and were resolved in less than an hour, according to NYSE notices to customers. A spokesman for NYSE Euronext, which operates the Big Board, said none of its customers&apos; orders to buy or sell securities were affected…. Tuesday&apos;s outage disrupted the reporting of trades and quotes on 324 NYSE securities with the symbols in the range A through AEZ, AF through AMZ and SC through SUZ, the NYSE spokesman said. A similar issue at NYSE&apos;s sister exchange, NYSE MKT, affected 241 symbols in the range from AF through LMZ…. On Monday, server issues briefly snarled the NYSE&apos;s ability to send stock trade and quote data on 93 symbols from DS through EMZ. Later in the day, similar problems affected 118 securities. Launching a bitcoin futures contract might seem like a sop to the blockchain gang, but might actually be a plot to destroy our utopian digital currency future.